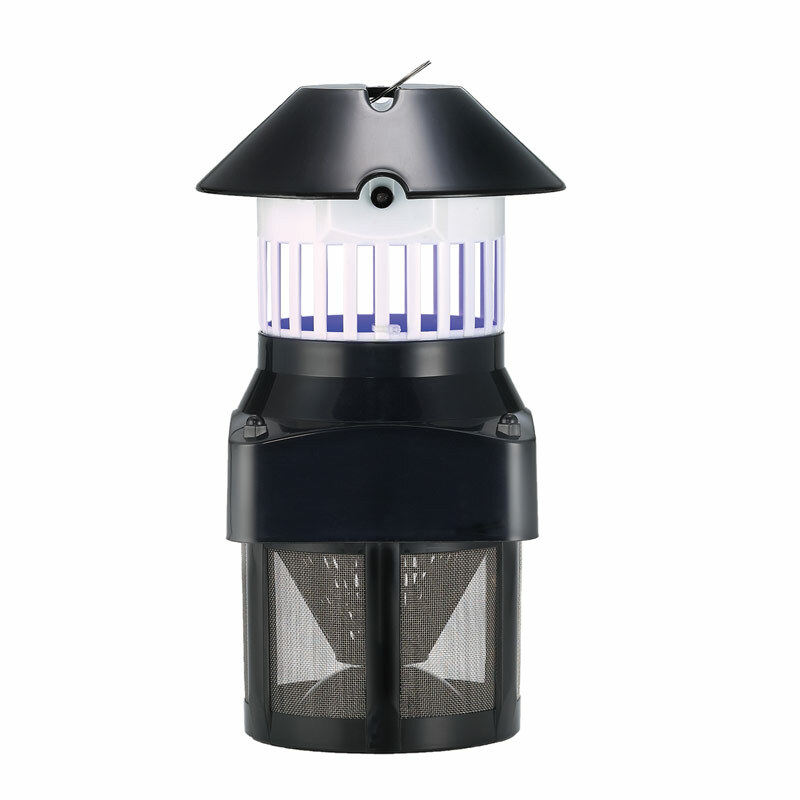 Mosquito Repeller, Intelligent Mosquito Trap, I'M TRAP | LEAVEN ENTERPRISE CO., LTD.
Traps and exterminates flying nuisances quietly, effectively and hygienically! Flying insect affected: Mosquitoes, black flies, no-see-ums, biting midges, ..,etc. PACKING: 6PCS/CTN.2.1’ (49X33X35CM) N.W. : 4.5 KGS G.W. : 5.2KGS.